D.J. Wolinsky still on drums and as well as Keith Maples still on lead guitar! 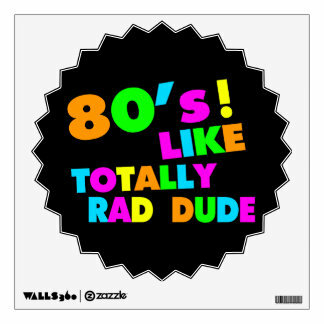 Everyone in the band sings,and the band is no longer just 80s they have evolved to all styles and all eras,..
APR 28-CREW JAM(NANCIE RISOLAS WEDDING)KAWANIS ISLAND PARK!! !